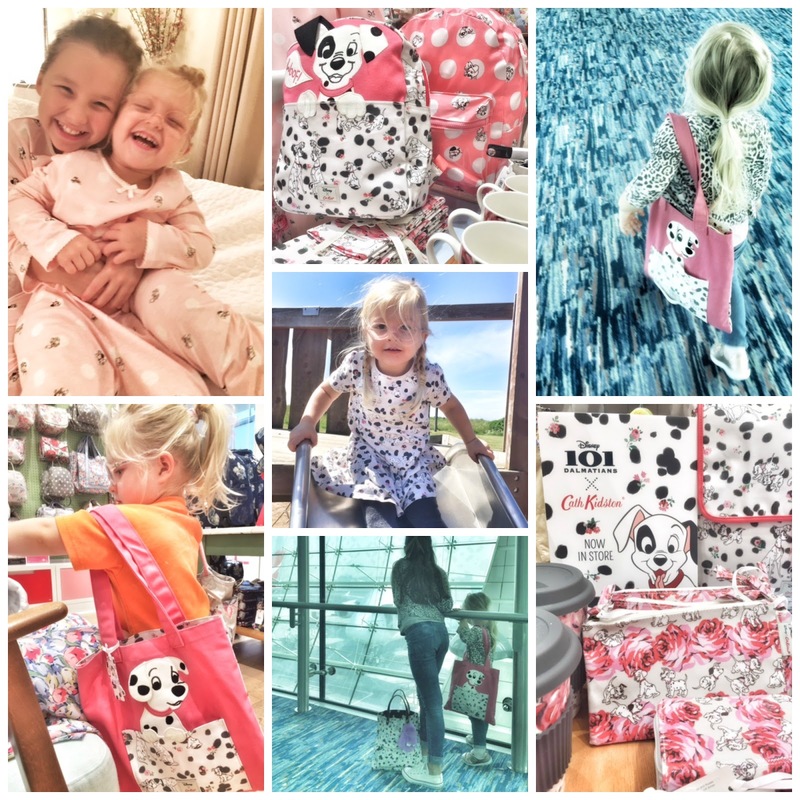 DisneyXCathKidston feature the 101 Dalmatians. Adorable Pongo, Perdita and their puppies are part of a sweet signature design including Button Spot and Townhouses. The children will love it because it's Disney and a reference to cute doggies and loveable cartoon characters. Adults will appreciate the original character illustrations to inspire its cheerful designs, the soft monochrome shades balanced with colourful flourish of bold pink roses. 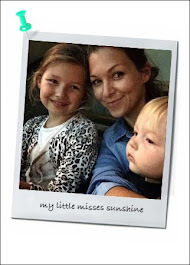 It's stylish, elegant and fun! The success of the line, comes from the iconic and original design elements from Disney and Cath Kinston working so well together. Maybe its the London heritage of the brand and the Disney Classic story set up... We are loving it, hope you will too! Out of the collection, Luella and Josefin really loved the tote bags, mini backpacks with little wallets and note books to complete the look. I also picked up the soft and comfy matching pyjamas to them. For home, check out the sweet coffee cups and kitchen towels. Some of our favourite from the collection... Happy shopping! 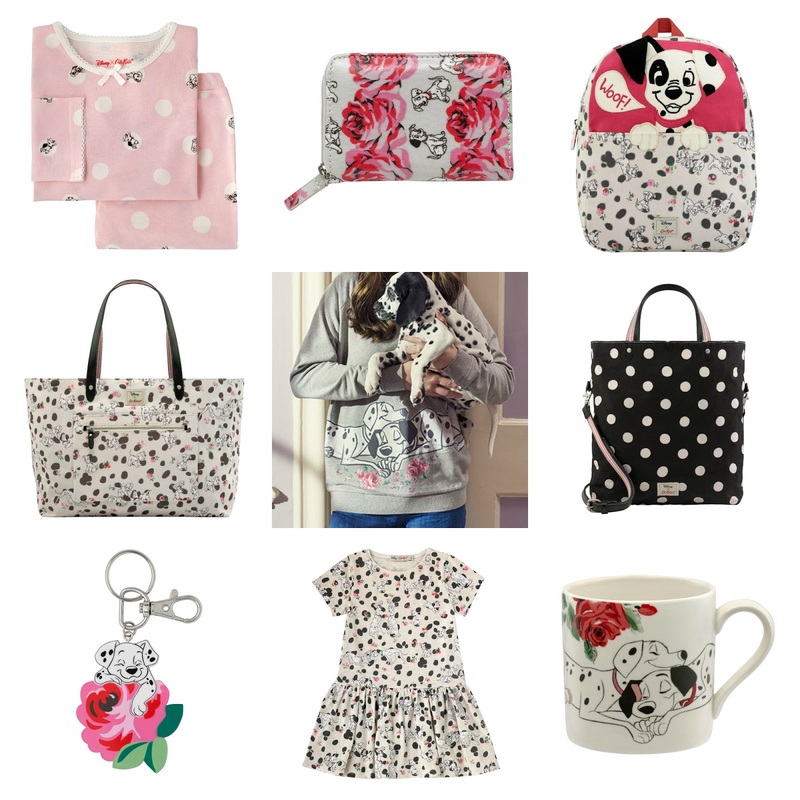 The Disney x Cath Kidston 101 Dalmatians collection is perfect for gifting family and friends.